We proudly have 3 Registered Massage Therapists available at our clinic; allowing our healing team to service your sore, achy body through massage therapy! We also have a wide variety of other modalities to help get you back to your old self, or find a new sense of balance: A new YOU! What other modalities do we have available? A few to choose from are our Bioflex Laser Therapy (Low Intensity Light Therapy), Heat Therapy using Hot Stones or Hot Bamboo Massage, Pregnancy Massage,Cupping massage, and for those chronic headache sufferers Indie Head Massage (Hot Oil Scalp) is a lovely treatment to relieve tension. 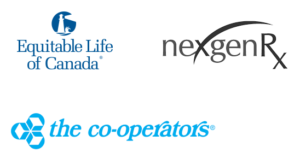 We can direct bill on your behalf to the insurance companies noted above. Your insurance company requires you to pay first and submit yourself. Located on a residential street, this quiet and inviting neighbourhood offers 2 parking spots in the driveway as well as street parking and a truly safe place for you to come for healing! 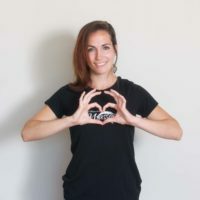 Melissa graduated from the 2-year intensive Massage Therapy course at Canadian Therapeutic College of Massage Therapy in Burlington, Ontario in 2004 along side Lisa Wilson. While she prepared to become registered, both Lisa and Melissa spent 2004-2005 winter season working at Spa Struck locations at several resorts in Beaver Creek Lodge and Manor Vail in Colorado, gaining valuable hands on experience in a spa setting. After becoming registered in 2005 with the College of Massage Therapist of Ontario, Melissa rented a room at Carson Chiropractic, located at King St and Locke St near downtown Hamilton. 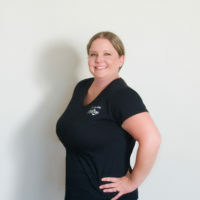 Sharing her passion for 8 years of massage, building a strong clientele and becoming an active member of the community. 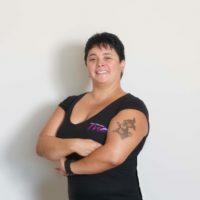 Melissa is currently registered through the College of Massage Therapists of Ontario (CMTO), a member of Registered Massage Therapist Association of Ontario (RMTAO) and is licensed through Bioflex Laser Therapy. Melissa’s growing portfolio includes, Hot Stone Massage, Cupping Massage, Deep Tissue Massage, Pregnancy Massage, Hot oil Scalp massage, Low Level Light Therapy (Bioflex Laser) and she has become a certified instructor on how to effectively use walking poles- known as Nordixx Pole Walking. a safe way to introduce light to moderate exercise, strengthening the core muscles, gaining upper body strength while having fun. It amazes Melissa as to how many people suffer from low back pain and the simplest way to get rid of it is to work on your core. This busy woman can’t wait to spread her passion for healing! Follow her on Facebook, LinkedIn, Twitter! You can access her appointment book Here. Technology (OCHT), in Stoney Creek, Ontario. Licensed in Bioflex Laser Therapy. You can access her appointment book Here. 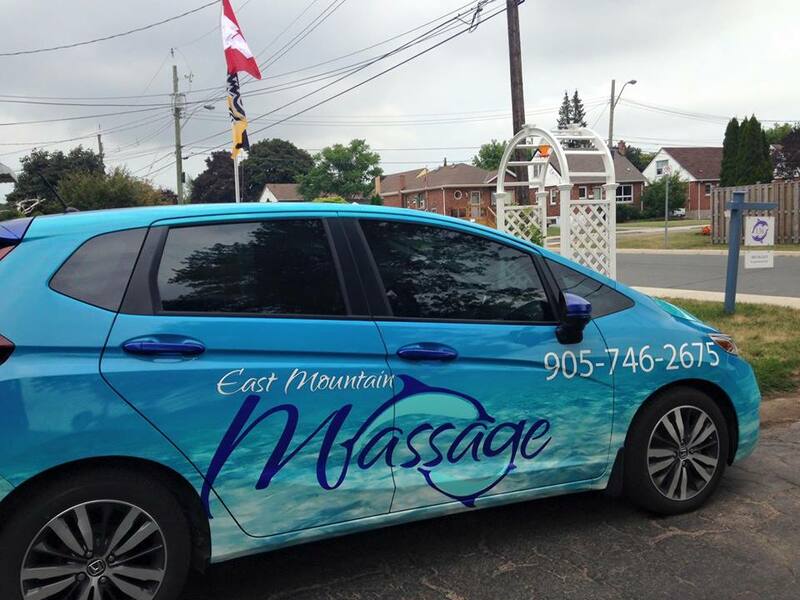 not a difficult decision to join East Mountain Massage, when the opportunity presented itself. to treat patients using Bioflex Laser Therapy. Massage, Hot oil Scalp massage, Low Level Light Therapy (Bioflex Laser). Follow her on Facebook! You can access her appointment book Here.